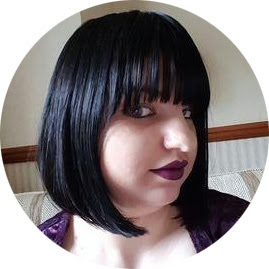 My blog just hit two years old a couple of months ago and I decided this was a great time to take stock of where I want my blog to go. I went back a read my old Bucket List post from last year and i've made a new one for this year that I will publish soon. 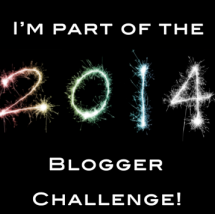 I've also decided to take part in a blogging challenge called #2014bloggerchallenge. The challenge is to write a blogpost twice a month about different topics. My #2014bloggerchallenge posts will go live during the 1st and the 3rd weeks of each month. Everyone who signs up will be sent an email with the post topics. The topic ideas are there to give you new ideas and encourage you to write about things you wouldn't normally write about. Anyone can join this no matter what type of blog you run. All you have to do to get involved is email (anothergirlyblg@gmail.com) with your blog URL, email address and name so you can be added you to the list of participants.